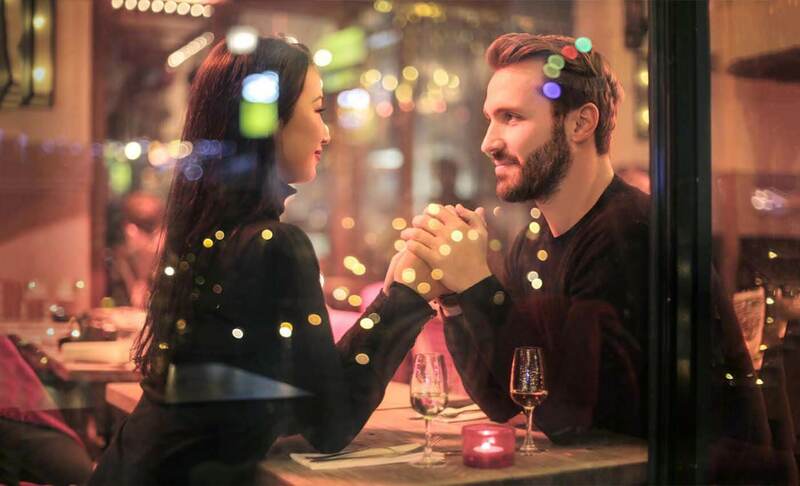 A date is always very intimidating and brings about a lot of butterflies in the stomach and a lot of excitement mixed with anxiety to pull it off in the best possible way. 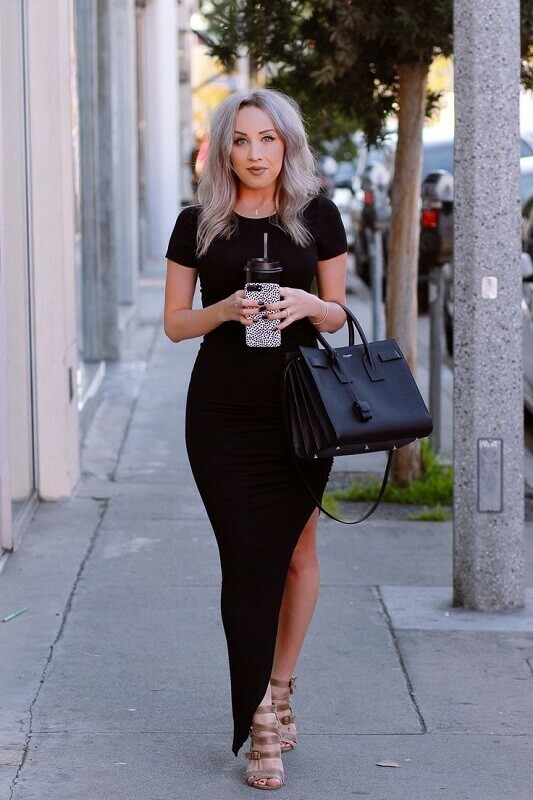 When its about your first date it is all about making an impression while also being able to be yourself, thus this makes the whole process of deciding, what to wear to look your best, can be very confusing. An expert tip you would want to keep in mind- stop thinking about all the things that might go wrong, because it’s not worth the time and energy. 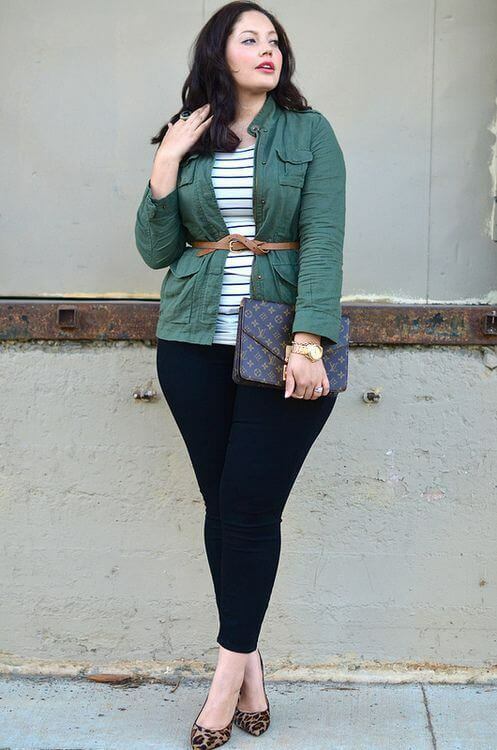 Nothing can go wrong with a pair of well-fitting jeans, a blouse and a chic trench. You can also go for a maxi dress with a little slit. Finish up the look with some leather loafers, subtle silvery jewelry and natural makeup. For a casual setting opt for a pair of jeans, converse or flats, t-shirts, and sunnies. 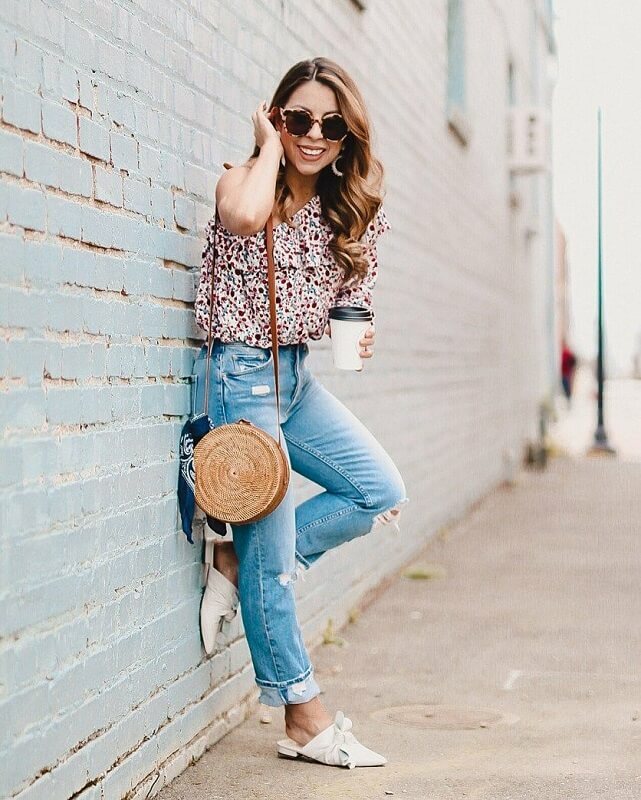 For a casual dinner, pair a boyfriend-jeans with a cute blouse and you’re set for the evening. 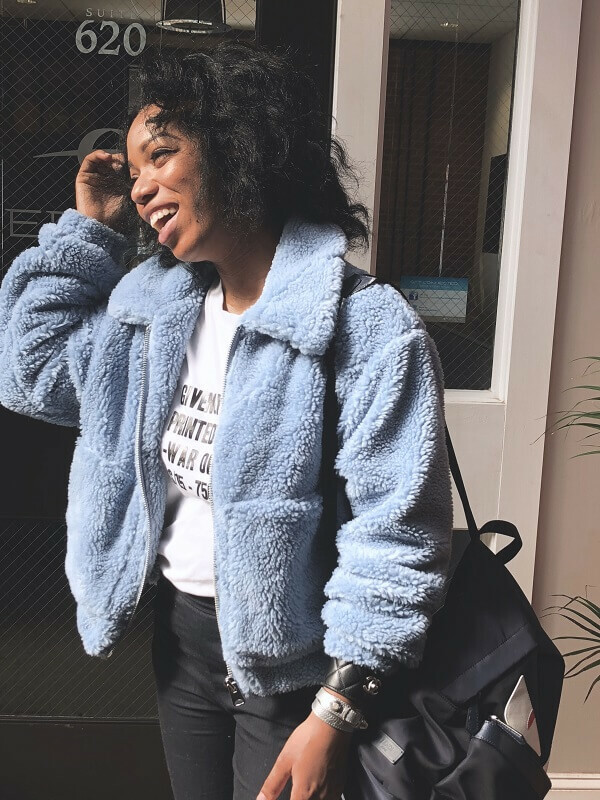 For the chilly season pick your jeans, trousers, and any top that flatters your figure, and finish it with a jacket, shrug or even a faux fur jacket will do wonders. The weather already makes you look dewy and fresh so keep the make-up light and hydrating. Summer is all about airy, breathable and comfortable clothing. A one-piece long or short dress is a playful choice, thrown over a jacket. For makeup, smokey eyes with tinted lip balm will complement the overall look. Pro tip- If you want to show-off your skin then keep in mind that too much skin can actually be a turn off and look like you’re trying too hard. Thus, always try to balance your wardrobe, say you have great arms then pick a strapless maxi or a strapless top paired with jeans. You want to show-off the great legs you have then wear skits and shorts paired with full sleeve tops and blouses. If you decide to wear something backless or low cut in the front, balance it with a maxi skirt or jeans.